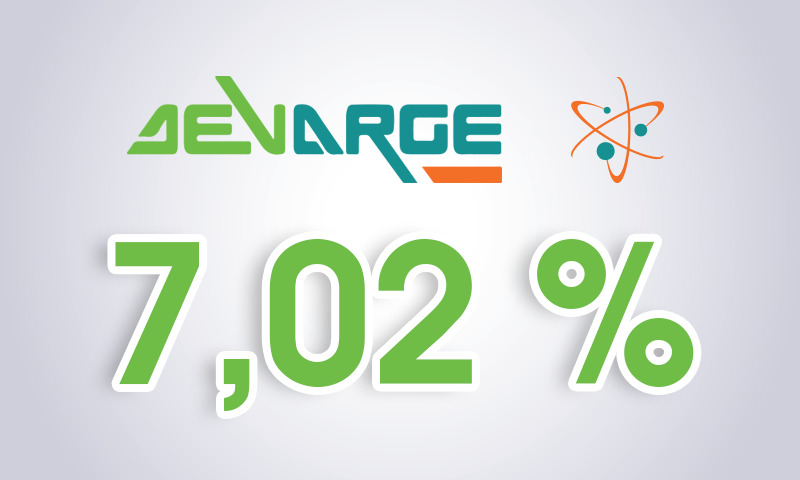 We are proud to be the local pharmaceutical company that allocates the highest share with 7.02% of total turnover in R&D. 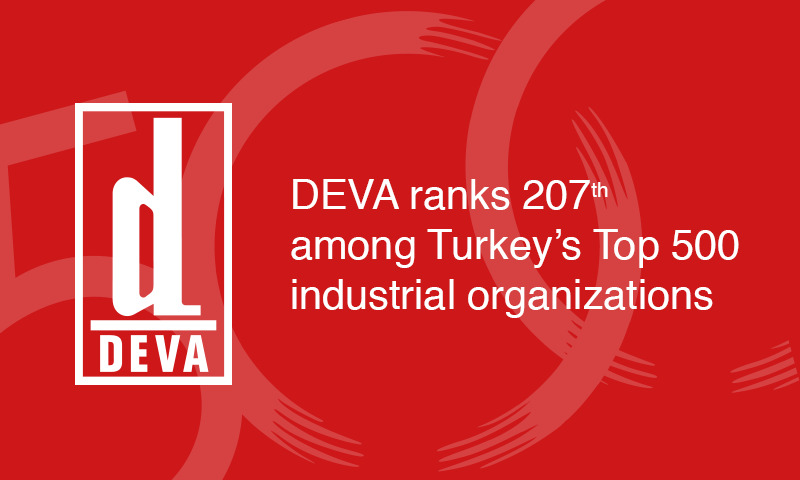 DEVA joins TÜBİTAK 2244 Industrial PhD Program! 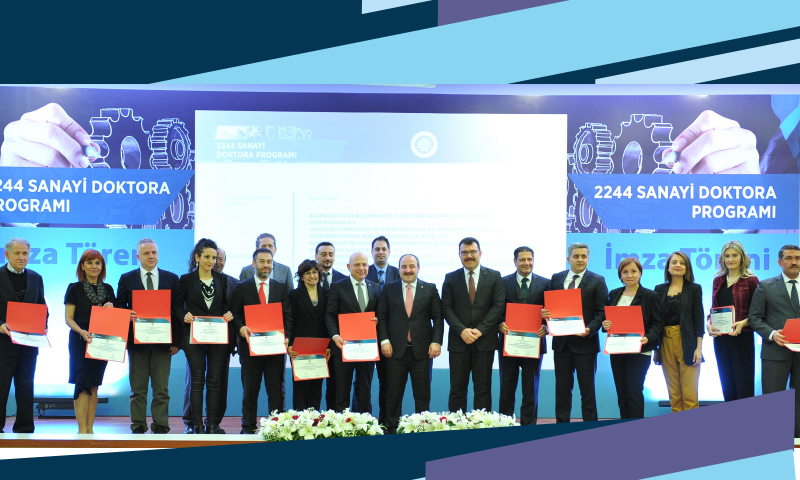 TÜBİTAK (Scientific and Technological Research Council of Turkey) has introduced the Industrial PhD Program to meet the industry’s increasing demand for qualified people with a PhD degree based on a collaborative approach that involves the universities and industry. 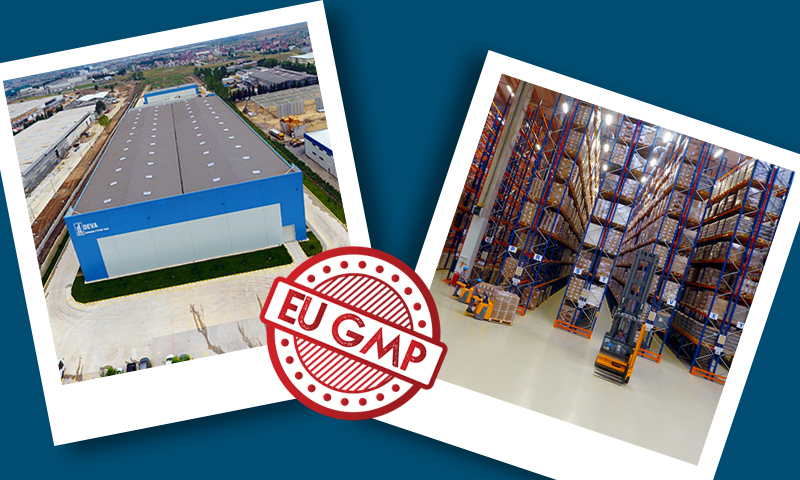 DEVA logistics center which started its operations in 2018, received EU GMP approval. DEVA meets World Pharma Industry in Madrid! CPhI Worldwide, world’s largest and most extensive pharmaceutical exhibition, was held on 9 - 11 September in Madrid. The show, attended by over 2,500 companies, was visited by more than 45,000 HCPs from almost 150 countries. 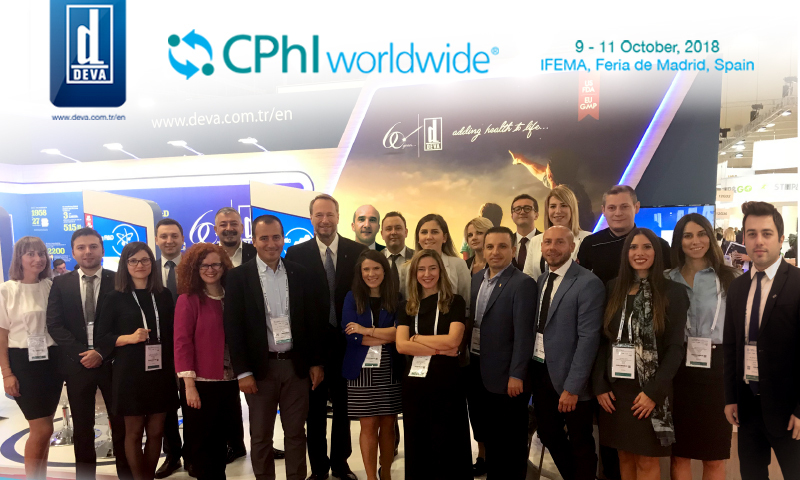 With a primary focus on the manufacture and marketing of medicines for human use along with production of veterinary products and pharmaceutical ingredients, DEVA attended CPhI Worldwide 2018. After entering the ophthalmology market with the launch of the first local topical cyclosporin in 2014, DEVA strengthened its presence by introducing almost 20 different products in a very short period of time. 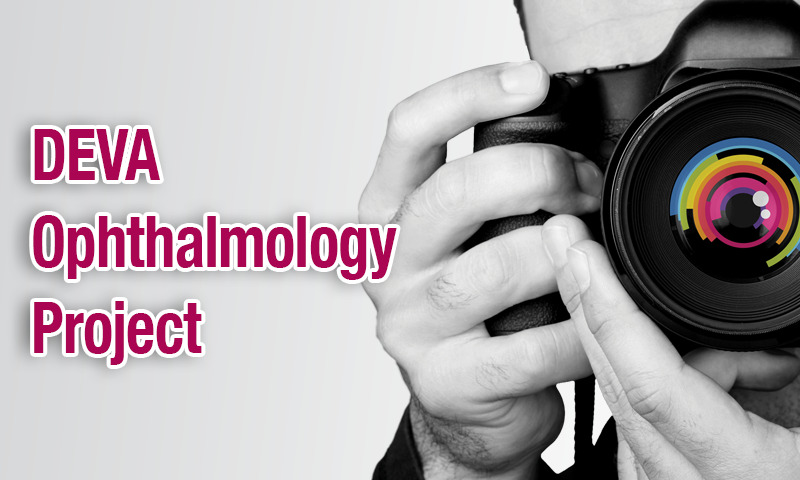 After building trust among ophthalmologist, DEVA is now bringing in a brand-new project. 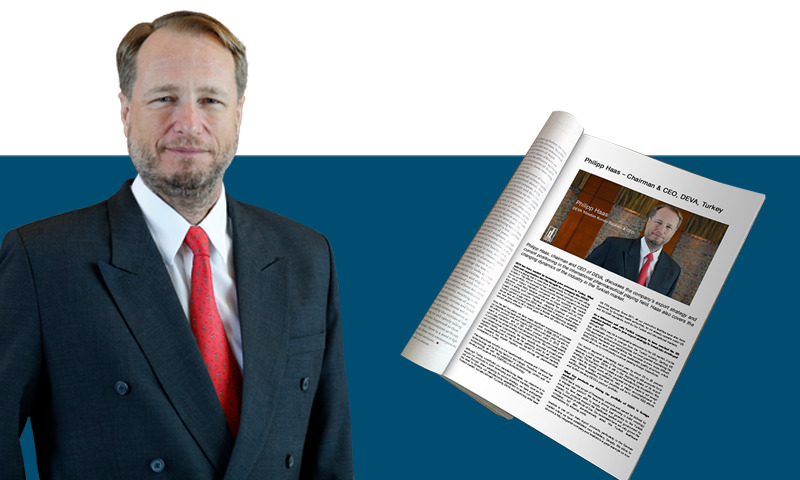 Mr Philipp Haas, Chairman and CEO of DEVA, elaborates on international export strategies and current position of the company in his interview for Pharma Boardroom. Devatis AG was registered in Switzerland! While taking major strides to become a global company, DEVA also works to make its high-quality and innovative products accessible to people all around the world. 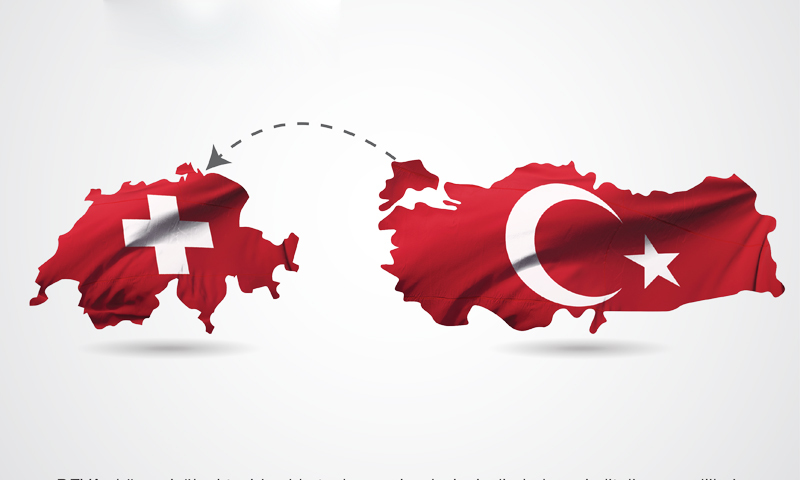 Devatis, an affiliate responsible for part of our international operations, was recently registered as a pharmaceutical company in Switzerland after Germany. 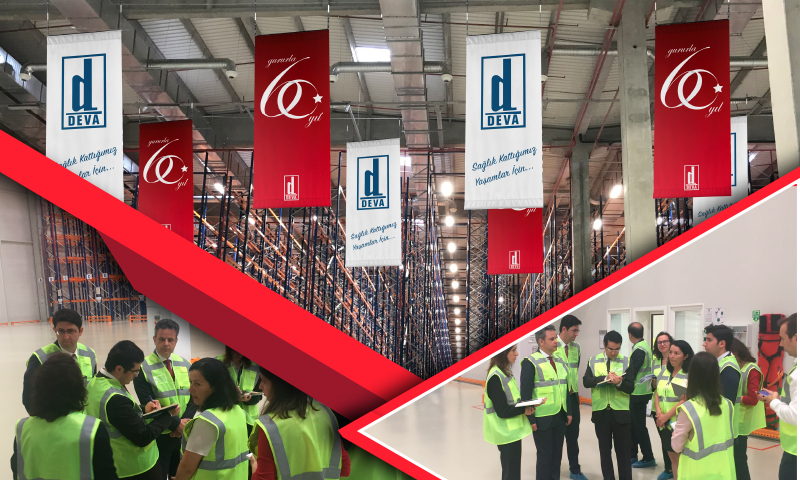 This development not only highlights the trust it inspires as a commercial brand, Devatis will also be able to continue its import and and export activities and file for new licenses at the authorities.